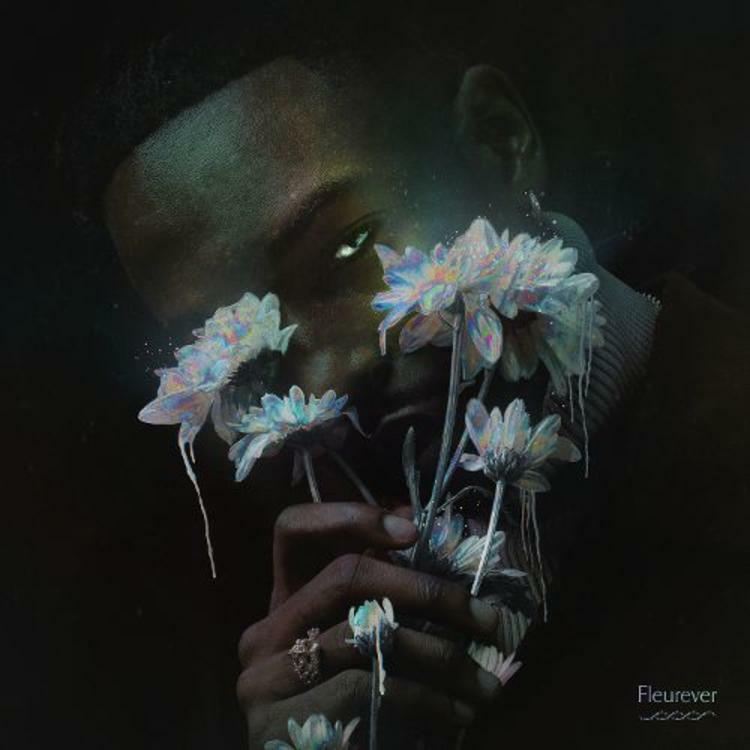 Home>New Mixtapes>Jazz Cartier Mixtapes> Jazz Cartier Adds Four Songs To "Fleurever Deluxe"
Toronto's Jazz Cartier dropped Fleurever to critical acclaim, and now he's added onto the mesmerizing album. Fleurever Deluxe features four new singles, "Cuzzi Relax," "Mitsubishi," "Castlevania," and "No Way Out" join the curiously named tracklisting. "Cuzzi Relax" is an absolute banger that is currently on replay over here, while "Mitsubishi" continues the head knocking spirit with anthemic energy. "Castlevania" samples the video game of the same name to create a hauntingly braggadocious single. "No Way Out" closes out Fleurever Deluxe with a fiery force that refreshes the overall replay value of the entire album. Stream Fleurever Deluxe now on Spotify, Tidal, and Apple Music. MIXTAPES Jazz Cartier Adds Four Songs To "Fleurever Deluxe"